Very well structured. Sketches transitioned smoothly between each other, with multimedia and performance interludes. Joe and Joshua are consummate performers, delivering their content with nuance and sensitivity across a number of different subjects. Honestly I wouldn’t offer a single critique. Joe and Joshua obviously have a lot of experience and a strong identity. I would encourage them to continue their exploration of themselves and the world around them with the same intentional, open minded, and inquisitive approach that they displayed in this show. 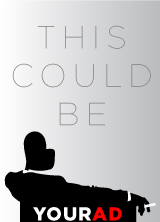 Equal parts genuine, engaging, insightful, and hilarious. This is the kind of art with substance that we always need in the world. 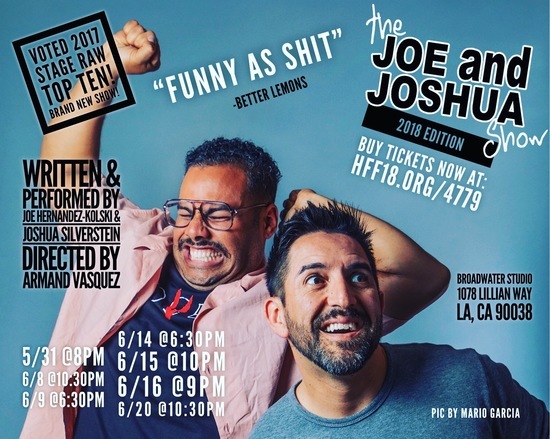 Joe and Joshua prove that the challenge and pain of self-reflection often needs to be met with both surrender and absurdist laughter.